I hope you are getting to see the leaves change where you live, because it is one of creation’s most spectacular displays. Every year I am newly amazed. How can the death of something be so beautiful? 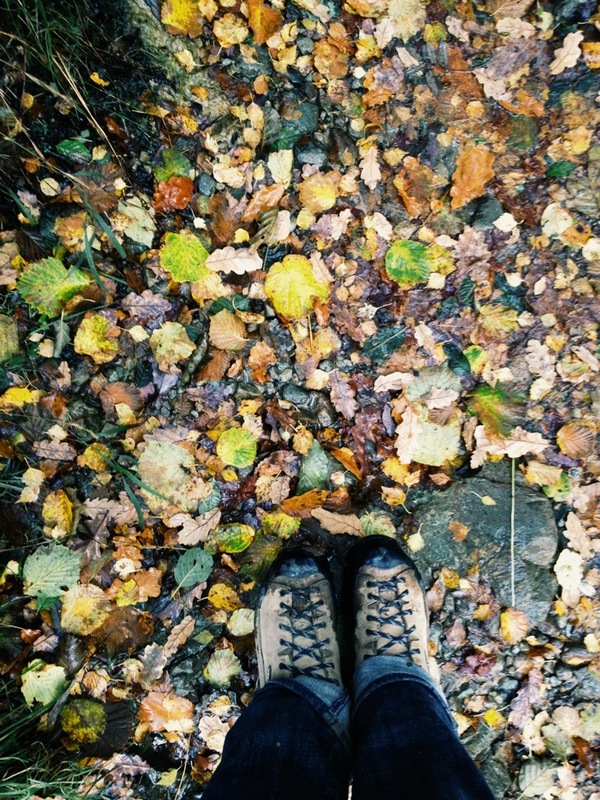 Of course, one of the very best ways to enjoy fall color is to go camping. 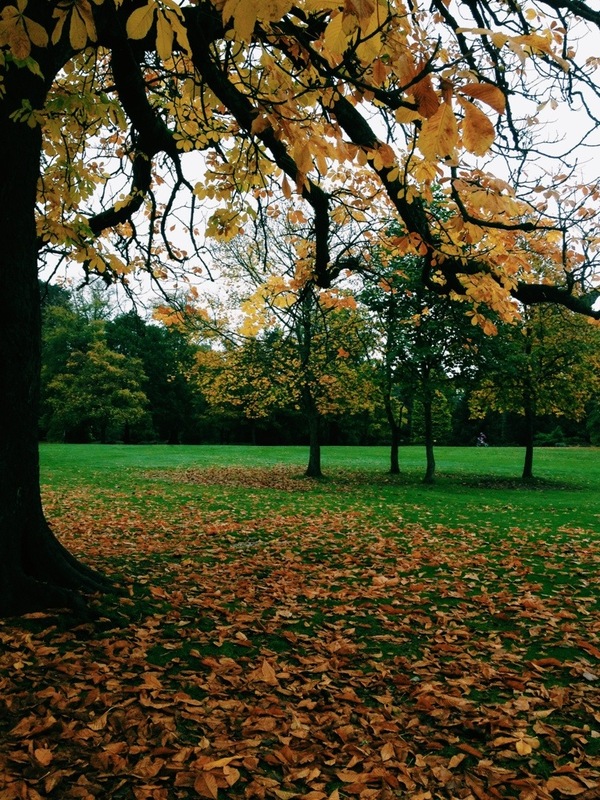 And while I really love camping at all times of the year, autumn camping has a special place in my heart. I don’t know if we are going to make it out for fall camping this year, but we are taking in as much color as possible by lacing up our boots on the weekends. However there are still a few fall weekends left, so here is a little gift to get you going! Our Chino House Camping Checklist. This list is for car camping and camper camping. One page is for your camping gear and the other is what you need for your camp kitchen. Just download, print it out and get packing! 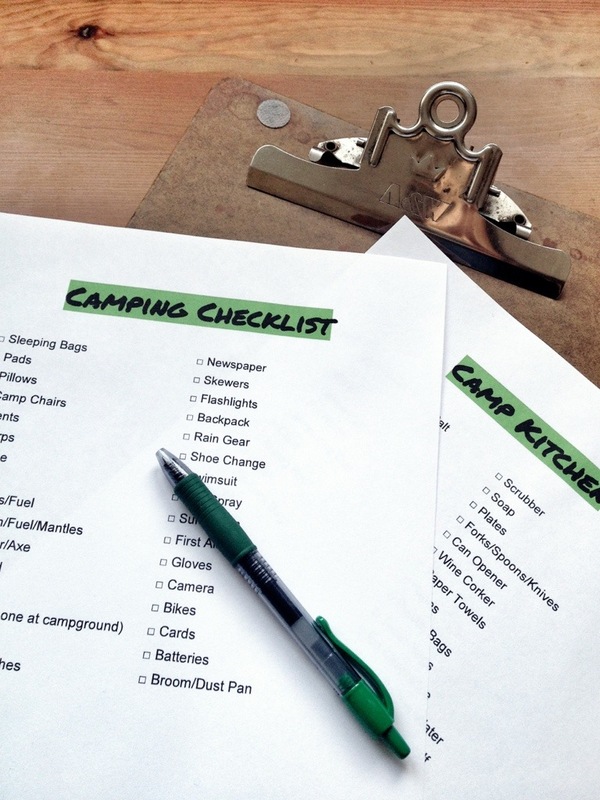 You might also find these camping menus helpful for planning a weekend getaway! I know it’s Monday, but now you have all week to get yourself in gear for Friday afternoon. So dig out that dusty tent and camp stove, and get ready to head for the hills. Do come back and tell me all about your camping adventures! And let me know what you think needs to be added to the checklist! We’re forever evolving it! More about camping here. More recipes here. Also, find me on Facebook, Twitter or Instagram! You guys are SO organised! We just pile everything on the floor (food & kitchen stuff on the table) in separate piles (kids, me, my husband) and then go from there. Sometimes we have everything needed, often not… 🙂 I don’t think we’ll do anymore camping this autumn, but I’m planning a mountain lodge get-away for myself only once my husband is back from the UK. 🙂 I love all the autumn photos, the colours are stunning! We do try to be organized, but it doesn’t always work out that way! We always manage to forget something! A mountain lodge get-away for two sounds like a perfect winter holiday!